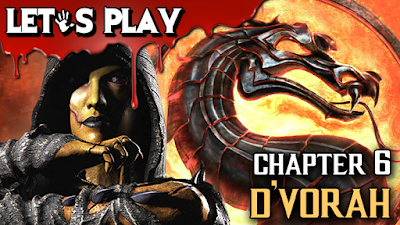 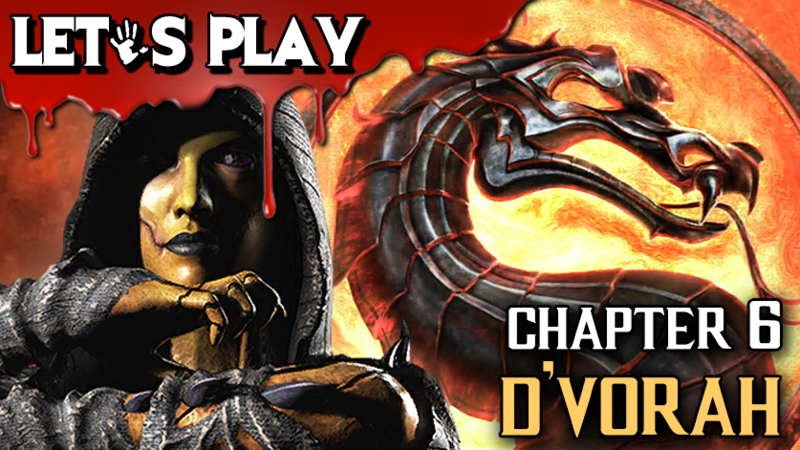 Danny Knightmare plays D'Vorah the Sixth chapter of story mode in Mortal Kombat X. 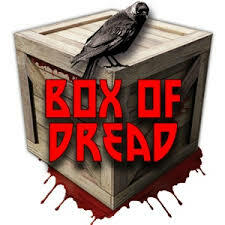 He gets a visit by Gory during Gameplay. 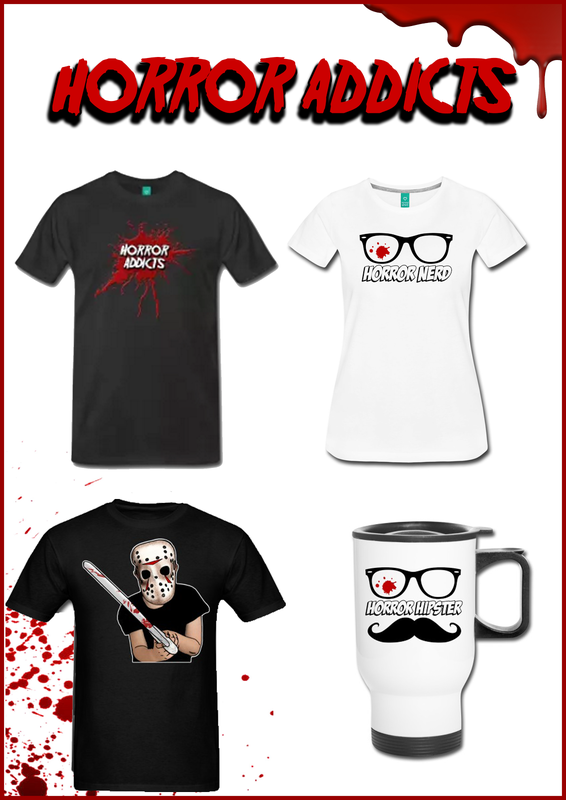 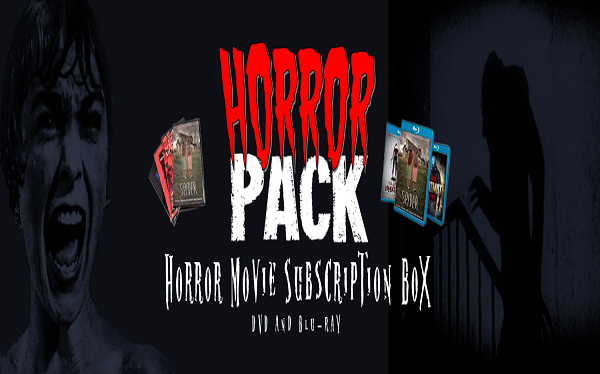 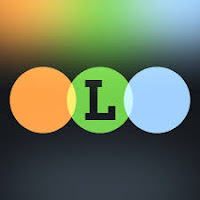 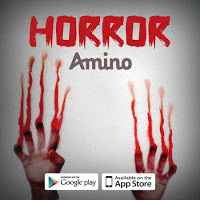 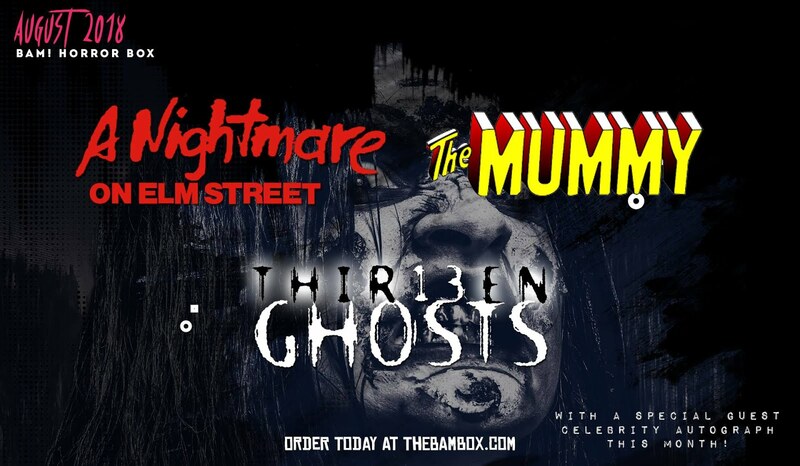 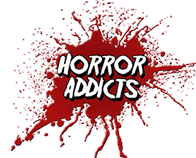 FIND THE HORROR ADDICTS ONLINE!